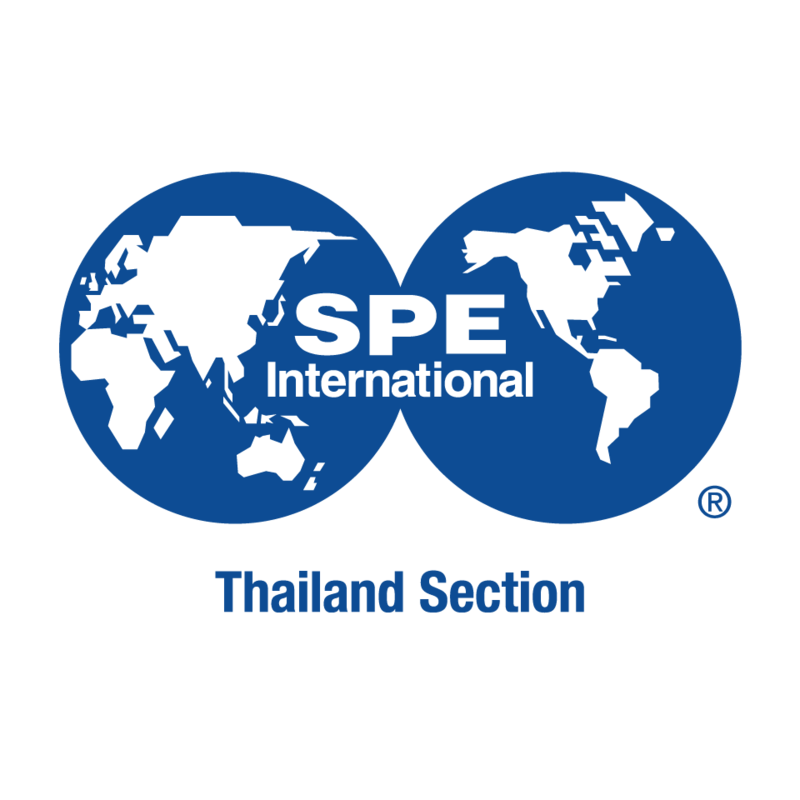 "Managing Non-Technical Risks Made Practical and Value-Driven"
Since 2013, SPE Thailand has 100% subsidized Members attendance fees at our Monthly Meetings. Owing to reduced sponsorship income (driven largely by lower E&P activities in recent years), we will be revising the monthly meeting fees for all categories commencing in September 2018. Note that the fees for Members will still be significantly subsidized, hence we would encourage all Non-Members to consider joining SPE. Non-technical or external stakeholder risks have become a dominant factor in the upstream business. Especially capi­tal projects may experience significant schedule delays or cost overruns due a variety of issues of governmental, social, environmental, security or other external nature. Delegating your response to External Affairs or hiding behind a Corpo­rate Social Responsibility program is no longer good enough. Adequate addressing of non-technical risks, both mitigating downsides and benefiting from upsides, can be done, but needs an advanced level of internal organization and a culture that accepts external stakeholder perspectives. Technical functions need to take an active role and responsibility in addressing non-technical risks and need to work closely together with commer­cial and externally facing functions. Christiaan Luca will give you practical tips on how to organize internally for effective addressing of non-technical risks and how to minimize unde­sired surprises from external stakeholders. The important role of management and the technical functions will be a key ele­ment of this lecture. A solid external response requires a solid internal organization.